Joe Meyer, who sold his last company to Apple, is on a mission to help more professionals access the “hidden job market” and to make the executive ranks of corporate America more inclusive. As the founder and CEO of ExecThread, Meyer runs the largest global aggregator of unpublished executive-level job opportunities. The NYC-based, venture capital backed startup is a premium job-sharing network that leverages a unique, crowdsourced approach to provide far more access for all professionals, most notably underrepresented candidates who to date have been most disadvantaged by the traditional executive recruiting model — including women, people of color, veterans, the LGBTQ+ community, AARP members, permanent residents, and the disabled, under-educated and underprivileged. ExecThread is a curated community with more than 30,000 members around the world, and is growing at a fast pace. 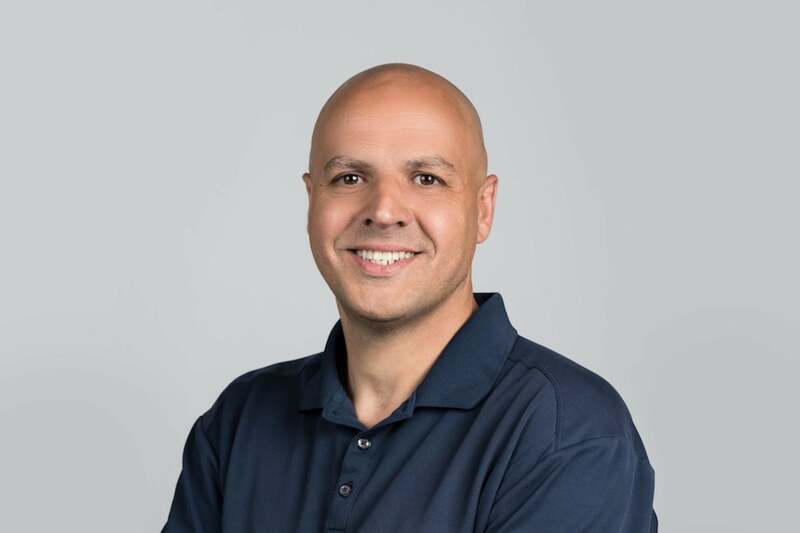 Meyer sat down with Entrepreneur Network Jessica Abo to discuss how ExecThread has grown, and why he’s so passionate about changing how the executive recruiting industry works and making it far more inclusive.